Whether it’s creating a website, designing a logo, or simple editing of pictures, you can do it all expertly with the use of the best online design software available. Why settle for anything less when what you want for your business or your website is something that looks professional and will result to respect either in the real world or online. The good thing about all this is that with the demand for web or graphic design, many varied software have been sprouting up in different places from different developers. These have varied from the well-known, expensive software to the simple and easy-to-use freeware. Whether you’re a seasoned web developer or a budding graphic designer, you can choose from many software or freeware out there to create and publish your own website, each with its own stunning animations. It only takes the right software to be able to do just that. To make your choice a lot easier, here is a list of the top 10 design software that that might suit you best. 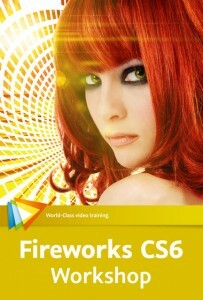 Fireworks CS6 has made it to this list simply because it is a software tool that’s built both for web designers as well as those who are new to web design. Among the man top design software out there, this particular software offers some of the easiest learning tutorials as well as user-friendly navigation of the product. This product is used for rapid designs of logos, web site layouts, banners, or even print and graphic designs. It also has a great feature that allows you to optimize your images. 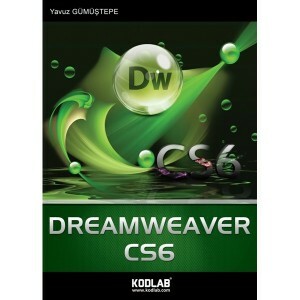 For the number 9 spot, is Dreamweaver CS6. It is easy to use and is a rapid web development software. It not only designs but it also programs, manages, updates, and efficiently publishes professional looking websites easily. It is able to generate HTML/XHTML codes for you, which makes it wonderful to use even for those who aren’t expert programmers in the field. It features built-in extensions as well as downloadable extensions for support. 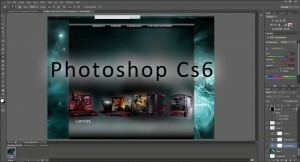 This is one of the best known photo editing tools in the world. It creates top-quality professional photos that are absolutely stunning. 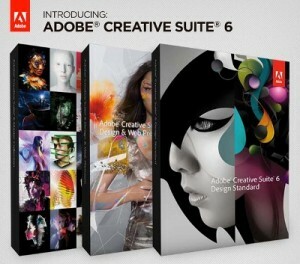 This particular software is ideal for graphic designers, web designers, and even photographers. It features automated tools that help make your work flow faster, cutting time, and producing results at a quicker rate. Its timesaving feature makes it a favorite for many. Most of the functions can be done with just a click of the button. 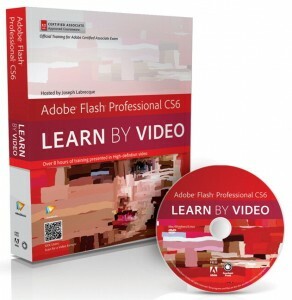 Many developers would agree that Flash Professional is perhaps the most popular design software anyone can use for web site animation. This software is very popular in the domain of web design simply because users are able to produce great animations while keeping the file size to a minimum, making the site easier and quicker to load. If you want your readers to get to your site without any hassles or lag period, then use this software to easily accomplish that. 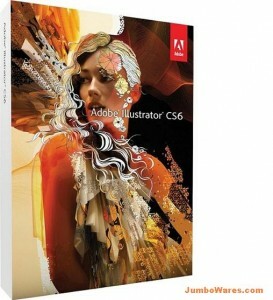 The Adobe Illustrator CS 6 has become the industry standard when it comes to a graphic design tool. It is great for designing illustrations, vector graphics, and logos. It features a newly rebuilt engine that will help to rapidly create professional graphics applicable for both print and web design and does so with better stability and speed. If you don’t want any glitches while you work on your next project, then this is the software for you. What makes this software a great choice because it is one that many people can use, not just the web developers or seasoned graphic designers. It allows users to make quick updates of their website or blog and do so easily. Even better is that the publishing or updating maintains the look and feel of the Adobe Dreamweaver templates. Using this software, authorscan post or publish from a single application or directly from their Microsoft Office applications. This comes highly recommended simply because it offers the complete package every web designer or developer is looking for. It combines different versions of applications and tools needed for making applications, interactive websites, presentations, user interfaces, mobile device content, and many more. WebEasy Professional is certainly one of the most functional and user-friendly web design application in the market today. 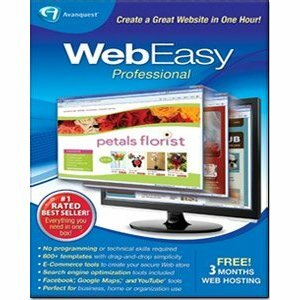 If you are searching for a simple but effective web design software that doesn’t require you to learn graphic design and HTML, then WebEasy Professional 9 is the program for you. This application is also ideal even more for intermediate and advanced users because of its optional HTML editing and its comprehensive and versatile features. This software made it to number two because you can make your own website without using any code. You don’t have to be a professional web designer for you to be able to make your own site. WebPlusX6 is a quick and easy way for businesses and anyone to make and publish professional and eye-catching desktop and mobile sites without using any codes. You can use stylish templates or make your own design from scratch using regular computers to add up advanced features to unique sites with drag-and-drop simplicity. 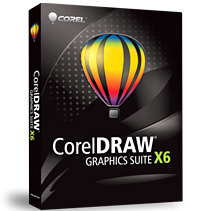 CorelDraw Graphics Suites X6 ends our top 10 online design software because it is the best online design software there is. This award-winning design doesn’t even cost that much. This complete, easy to use graphic design software is made for illustrations, layout, tracing, photo editing and professional web design. 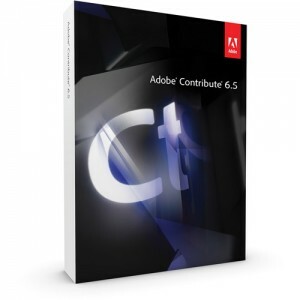 The best part is that you don’t have to be a seasoned graphic designer to use this program. It has a manual that shows you the basics and how simple making a graphic design is and that you can do it like a professional without spending much and you also have the chance to do it on your own. A must read for everyone website design Company Bangalore, I will link to everyone in my company. Thank you very much for the info.